Standard marine & boat seat hinge. The original Trademarked Pinchless® design of our hinges is the industry standard. 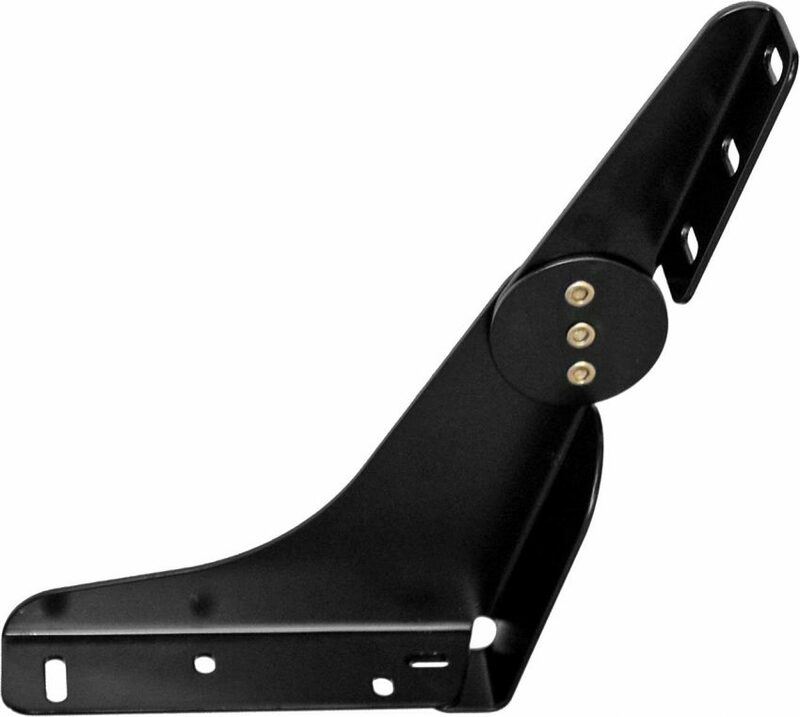 Jammy’s standard Large Hinge features aluminum construction, stainless rivets and tough weather resistant powdercoat finish. Meets ABYC H31 Impact Testing Standards. 8” x 12” Open Dimensions with Standard Recline and Closed Corner. Seven Available Colors to chose from.